Showing results by author "Mollie Moran"
Mollie left school at age fourteen and became a scullery maid for a wealthy gentleman with a mansion house in London's Knightsbridge and a Tudor manor in Norfolk. Even though her days were long and grueling and included such endless tasks as polishing doorknobs, scrubbing steps, and helping with all of the food prep in the kitchen, Mollie enjoyed her freedom and had a rich life. 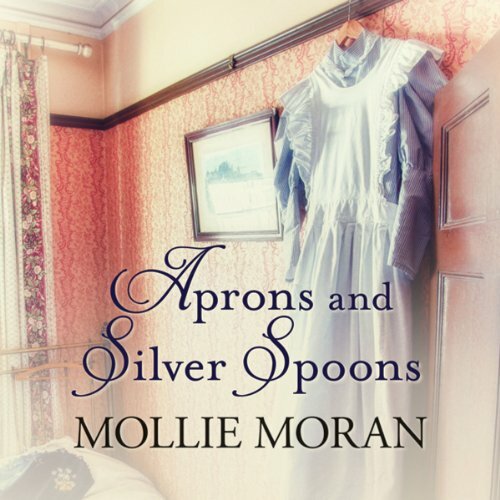 At just 14, Mollie Moran left the Norfolk countryside to take up a position in the kitchens of a stately London townhouse. Getting through the endless chores, sneaking out with her best friend Flo the kitchen maid to go dancing at night, and flirting with Alan the footman and Harrods errand boys, Mollie quickly rose through the ranks. 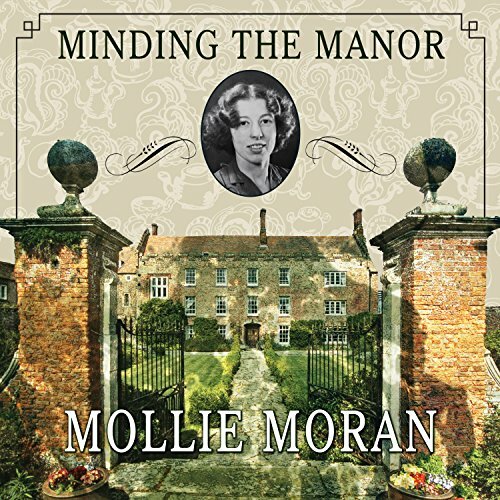 We see the “upstairs, downstairs” world through Mollie’s eyes: the politics and scandals, the friendships and secret liaisons, the many comings and goings.